26 years after the murder of Toowoomba teen, Annette Mason, her family continues to fight for justice calling for a coronial inquest into the murder. 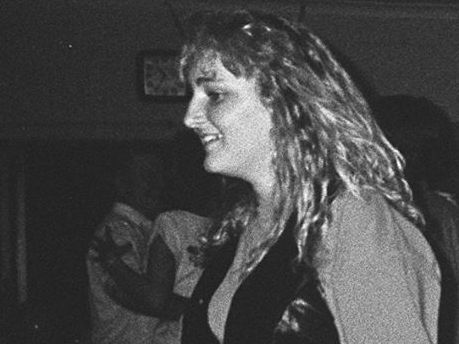 The 15 year old was found dead in her Toowoomba home on the 19th of November 1989. Despite a detailed investigation by Queensland police, and a $250,000 reward for information, a killer has yet to be identified. Earlier this year Annette’s sister took up the fight to have her sister’s killer brought to justice by urging Attorney General Yvette D’Ath, to launch a coronial inquest into the murder. Ms Mason believes that the building public pressure from the community will persuade Ms D’Ath to re-open the case. “Everybody has come out of nowhere to show their support, we’re expecting hundreds if not thousands at our remembrance walk in Toowoomba on the 21st of November to commemorate the 26th anniversary of her death,” she said. Despite the overwhelming support from the community, the response from the AG’s office has been noncommittal. “So far, the only response we’ve had from D’Ath is that they’re following it up,” said Ms Mason. Shadow Attorney General Ian Walker has urged Ms D’Ath to at least sit down and speak with the family before making a final decision. “The community’s safety is the LNP’s first priority and an important part of that is ensuring people who commit crimes pay the appropriate penalty,” he said. The Attorney General has expressed her sympathies for the family, yet is unwilling to pursue an inquest into the crime. “I am advised by my department that there has not been sufficient evidence provided for a new coronial inquest to take place,” she said. A March for Justice will take place in Brisbane on the 16th of October, leaving from Post Office Square at 11:30am. Anybody interested in supporting this cause is urged to sign the petition, and anyone who has any information that could shed new light on this crime should call Crime Stoppers at 1800 333 000.